Training day makes game day. 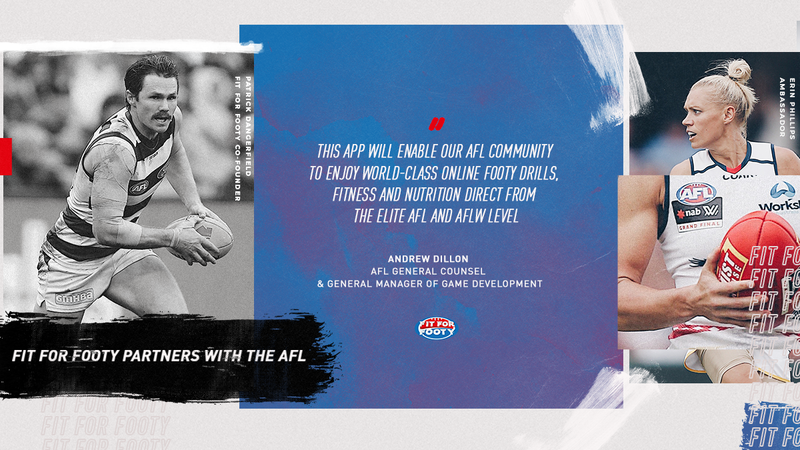 We are Partnering with the AFL and we’re here to make you, your best. 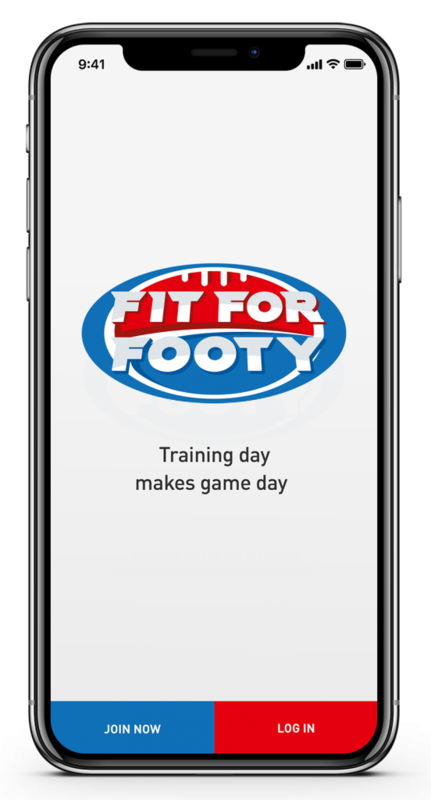 Fit for Footy will show you how to be a better footy player. Fitter, healthier and with all the skills. It’s the tips from the elite that will make you great from the first bounce. The only way to make game day, the best day. We Are FREE In The App Store! Download Now! 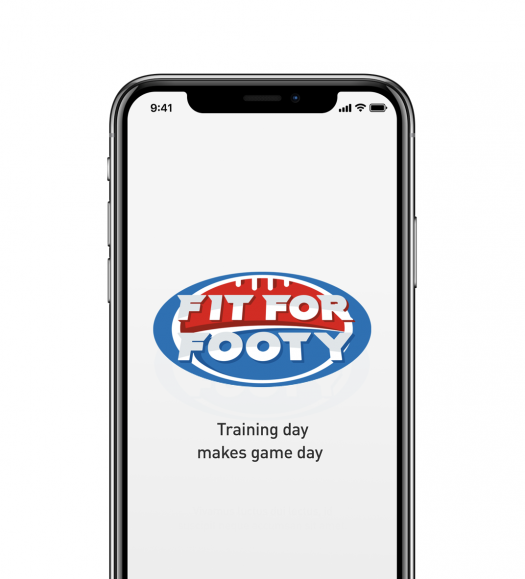 Fit for Footy is your AFL endorsed access to the training drills, skills, fitness and nutrition from the best, so you can be even better on game day. 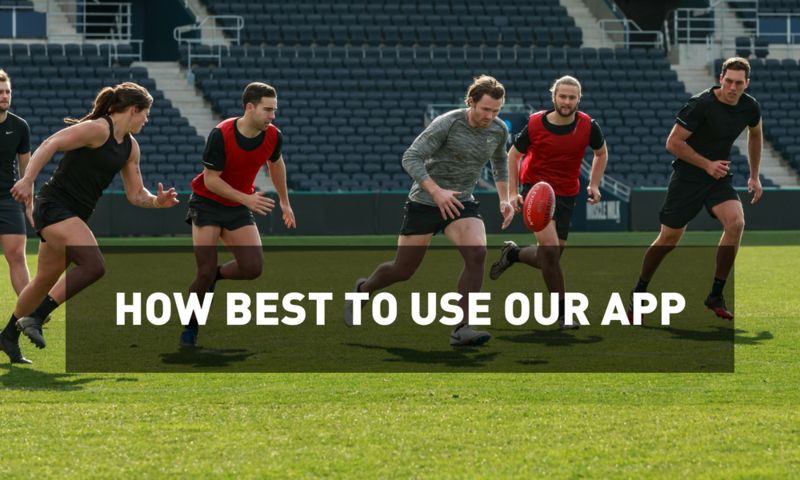 All of our insights comes straight from the players and staff at the AFL and AFLW, and are demonstrated and explained by the elites of the game.We know that with tailored strength, conditioning and nutrition programs, you’ll get more from your game. Our training programs are tailored to all ages, and fitness levels, from grassroots to the sub elite, with special features for parents, strength coaches, personal trainers, teachers and coaches to help you do an even better job with players you look after. Say hello to your game day secret weapon. Click Below To Learn How We Are Partnering With The AFL! Click Below To Learn How To Use Our App! Whether you’re just starting out in the great game of football, or have been playing for a while and are looking for some tips to improve your game, the team at Fit For Footy has all the information you need. From drills to improve your skills, to diet and strength and conditioning programs, we can help you get the best out of your body and make your mark at whatever level you choose to play. Our information is suited to the laid back local footy player who just plays to have fun with their mates, or to the aspiring player wanting to make it to the elite level one day. So, you’ve been thrown the clipboard and the whistle and asked to coach a Footy team. Need some help with drills to develop your players skills? Want to know the best strength and conditioning program to make your team better footy players? How should your players eat to fuel and hydrate their bodies so that they can perform at their best? Well Fit For Footy is for you. 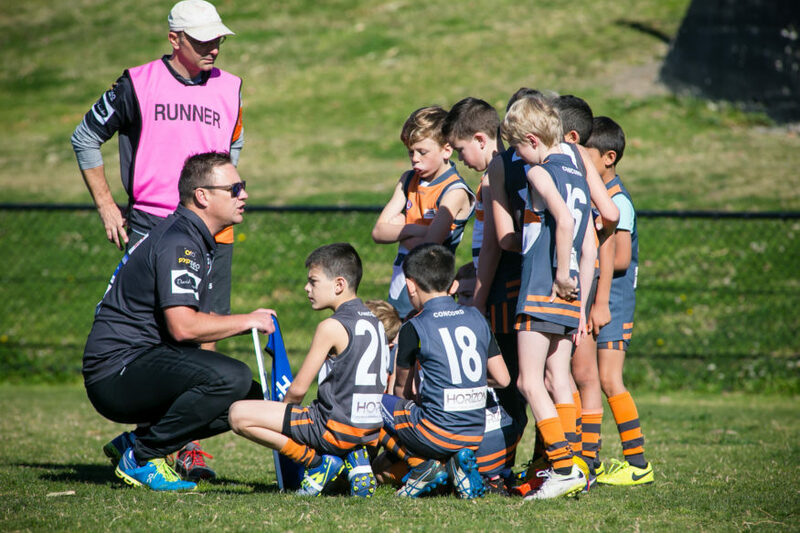 We have full weekly programs covering Footy, Fitness and Fuel for all your players, based on the knowledge from the elite level, written appropriate to all levels, genders and ages. If you want to help your son or daughter be the very best player they can be, then Fit For Footy has the answers.  Our expert team from the AFL and AFLW has all the best info on skills, strength and conditioning programs, diet and an easy to follow weekly routine to help your child to succeed at whatever level they play. Get on board with Fit For Footy and you’ll get the three votes from your kids every week for helping them fulfil their potential. Our growing team of Ambassadors are here to help you be your best!  Elite Insights From The Best In The Game!  Our footy drills help you work on your handball, kicking, tackling to name just a few. 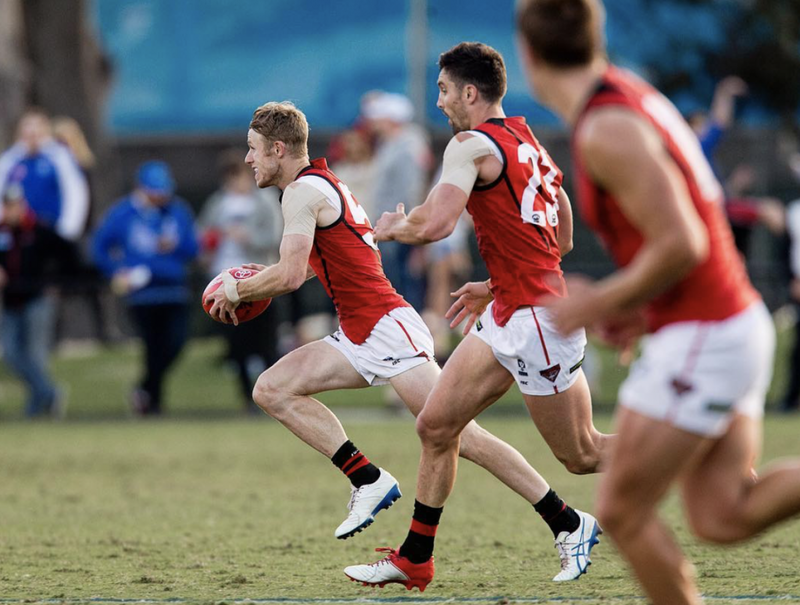 Whether you play in the VFL or are new to the game, we have personalised drills to the level of footy you play to help you be the best you can be. We personalise your weekly strength and conditioning programs, and tell you when its best to do your upper or lower body weights sessions, or your conditioning sessions. It’s not just about having the best programs, it’s also about when you do them to get maximum effect. 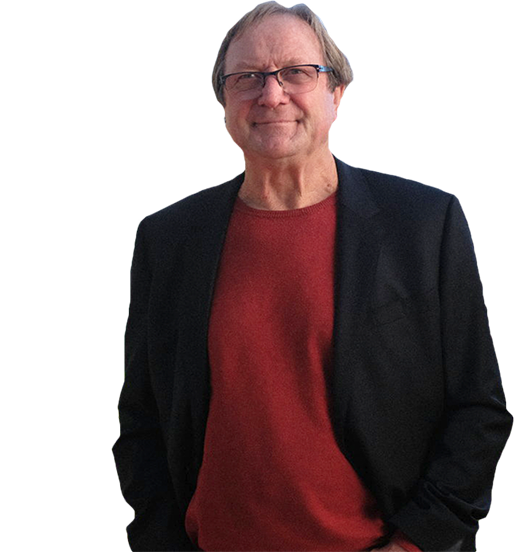 We give you your daily diet program, 6 meals a day personalised to your age, gender, weight, and level of fitness. Your plan changes based on whether its a training day or rest day, the night before a game or game day! Which AFL Position Should You Play? Fit for Footy is your access to the training drills, skills, fitness and nutrition from the best, so you can be even better on game day. We are a FREE App available on the App Store ! Download now! Google Play Store coming soon. 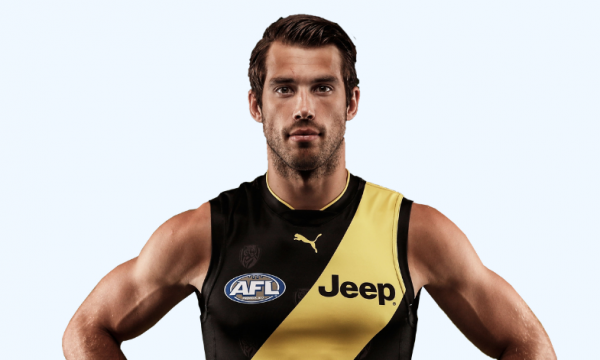 Five-time All Australian Alex Rance is widely regarded as the best key defender in the game and is fast closing in on 200 career games. The 28-year-old is the current Richmond Co-Captain and has a premiership and club Best and Fairest to his name already and there are undoubtedly more honors to come for this superstar. 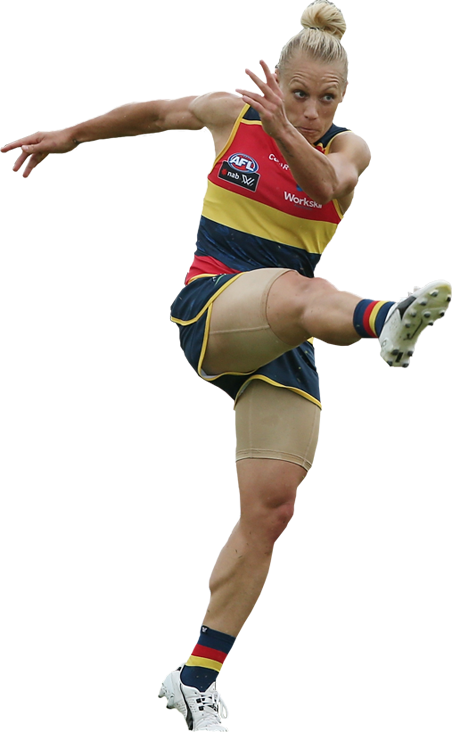 Alex was picked at No.18 in the 2007 Draft, and has the size and strength to match it with the game’s key forwards – who he usually gets the better of. Fit For Footy is proud to partner with Alex Rance in his mission to help you be the very best player you can be. At 28, “Danger” is at the peak of his powers. 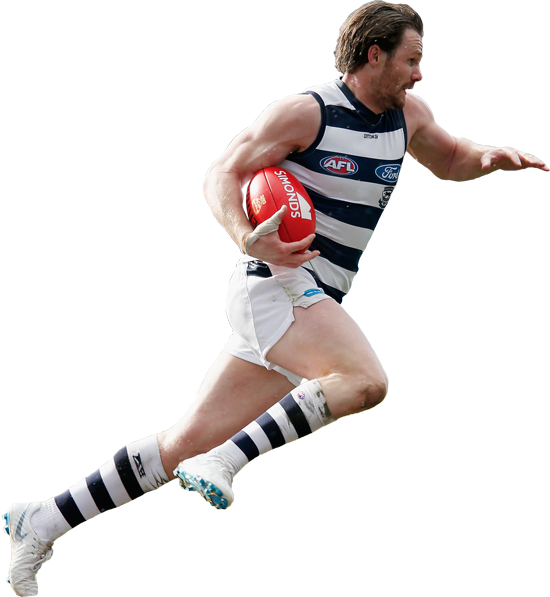 The Fit For Footy Co-Founder is regarded as one of the greatest players of the modern era. His ability to win the contested ball, power away from stoppages, as well as kick goals as a stay at home forward make him one of the most dynamic players of the game. 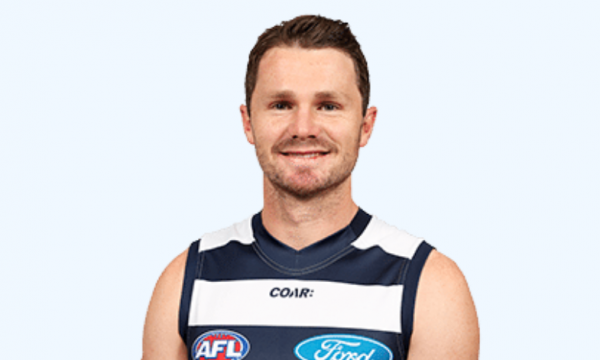 The 6 times All Australian and winner of the 2016 Brownlow Medal, Patty hails from Geelong but started his career in South Australia after being taken at No.10 in the 2007 Draft by the Crows. Through Fit For Footy, Patty will show you how to improve all aspects of your game to make you the best player you can be. Josh was the No.2 pick in the 2013 Draft, debuted in 2014, and won a Rising Star nomination later that year, quickly showing his potential as a future star of the game. 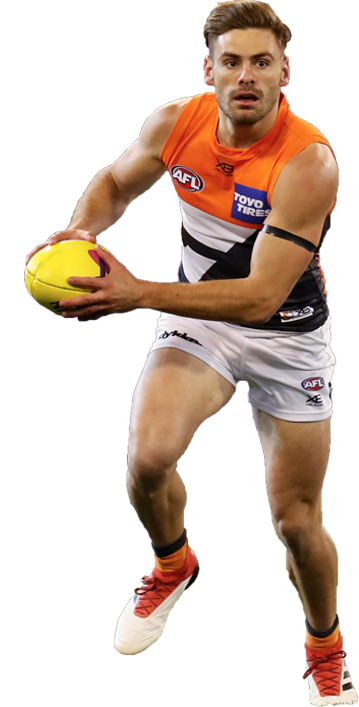 He became a key member of the Giants, before having a standout year in 2017 where he won the Giants Best & Fairest, was picked in the AFL All Australian Team and came 5th in the Brownlow. 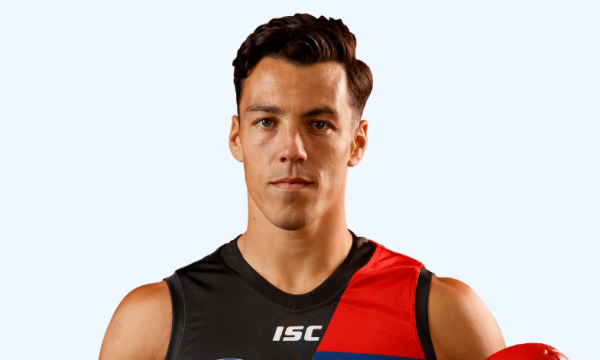 He’s everyones Supercoach lock and is racked up big numbers in 2018, averaging over 28 touches and six tackles a game, Josh wants to help you be your best and is a proud Ambassador of Fit For Footy. 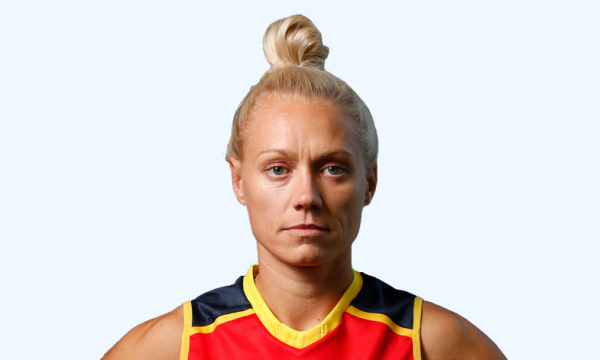 It’s hard enough to reach the elite level in one sport but Fit For Footy’s Founding Female Player, Erin Phillips has dominated in basketball and Aussie Rules. Erin is blitzing Footy, taking home the league Best and Fairest award in 2017 . Erin’s dad Greg played at the top level and her brother-in-law is Shaun Burgoyne so footy is in her family. Erin averaged 20 disposals per game in 2017 and 1.5 goals per game in 2018. Her 2019 has been a huge season averaging 21 touches and just under 2 goals a game making her the hot favourite to win the AFLW B&F once again. She cant wait to show you how she gets Fit For Footy. Pre-selected as a teenager from Dandenong Stingrays in the 2011 Draft Dylan has gone on to establish himself as one of the game’s elite midfielders. He debuted for GWS in 2012 and earned a Rising Star nomination in his first season. 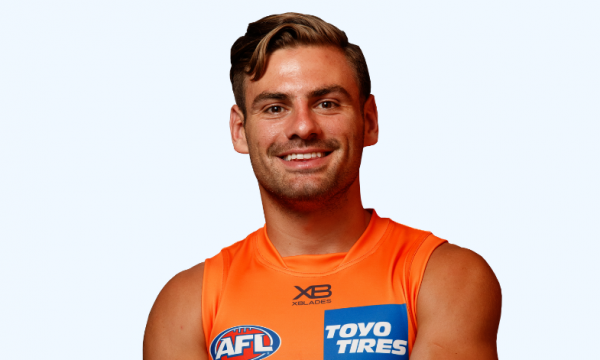 Dylan finished fourth in the Giants’ best and fairest in 2017 and was chosen as an All Australian.  He carried that form into 2018 averaging 25 touches per game. 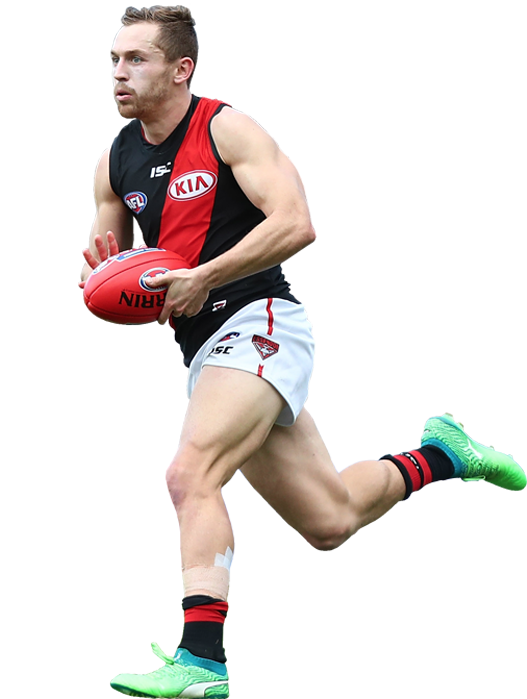 Dylan has the ideal physique to handle the pressure that inevitably comes from rivals trying to limit his influence on the game. Dylan excels in tight and his brilliant work around the stoppages sees him rack up huge stats on a regular basis. The AFLW’s Best and Fairest player in 2018, Emma Kearney remarkably polled votes in all matches. She led the Bulldogs to the 2018 Premiership and was recognised for this as the joint club Best and Fairest winner in 2018. 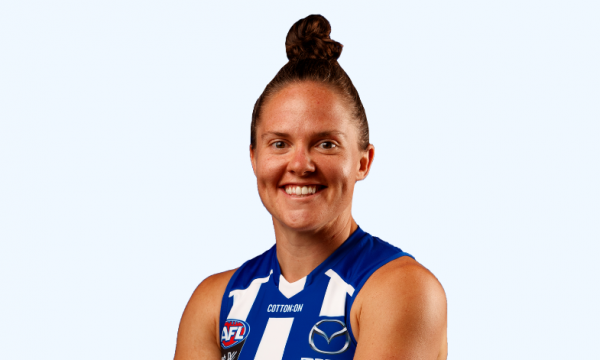 She now captains the Kangas and is leading them to a great season in 2019. Emma is a school teacher, an inspirational figure to kids and she is a leader. Emma is renowned as a high possession getter, leading the league in disposals, clearances, meters gained as well as top 3 in contested ball. Her midfield dominance won her selection in the All Australian team in 2017 and 2018. Emma can’t wait to show you her secrets to becoming a better midfielder through Fit For Footy. 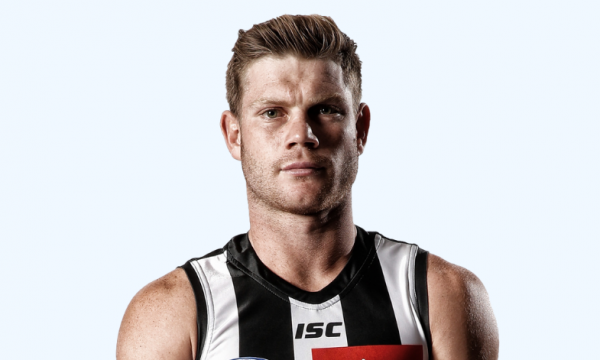 Fit For Footy’s Taylor Adams continues to develop into a contested ball beast, and is now a Vice-Captain at Collingwood! Tay was taken at No.13 in the 2011 Draft and debuted the following year with 2017 being his standout season. 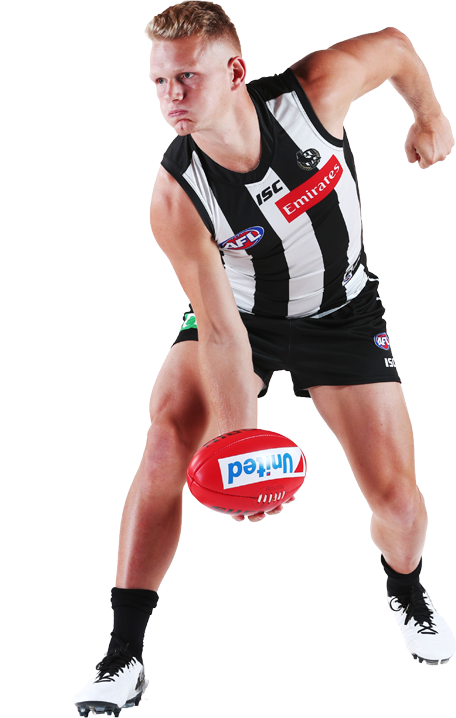 He polled finished second to Steele Sidebottom in his club’s best and fairest in 2017 after topping the stats sheet in disposals, clearances and contested possessions, before a huge 2018 including a huge 36 touches in the Prelim vs Richmond to help Collingwood make the Grand Final. 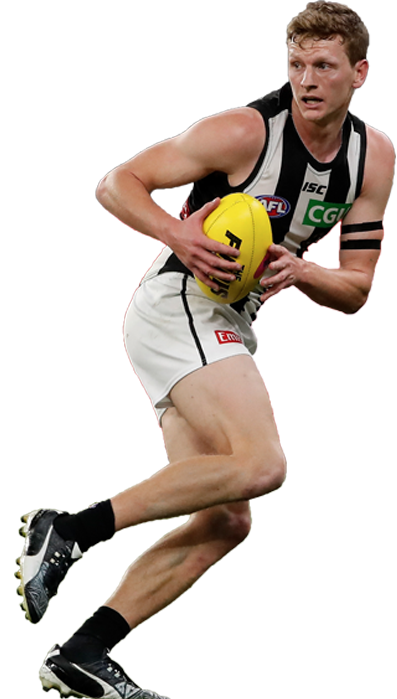 If you want to develop into a strong, explosive, ball magnet like Taylor, follow his advice on Fit For Footy. 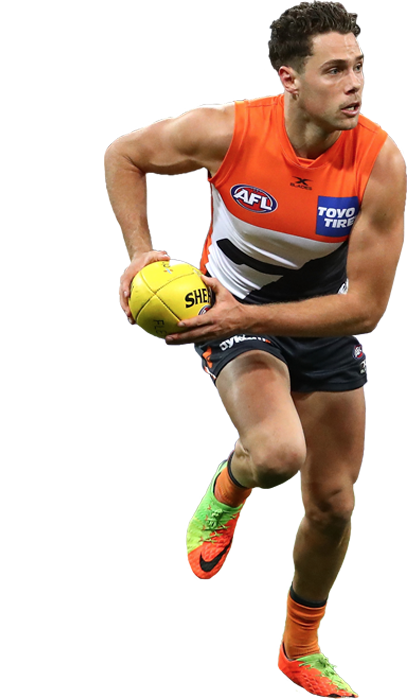 Stephen was taken No.2 in the 2011 Draft by the Giants, recruited from Swan Districts in WA. Stephen debuted in 2012, winning a Rising Star nomination that year, and set about making his mark as a dashing midfield ball-winner. He won the Giants members’ choice award at his club in 2016 and has been vice-captain for the past two seasons due to his great on and off field leadership. 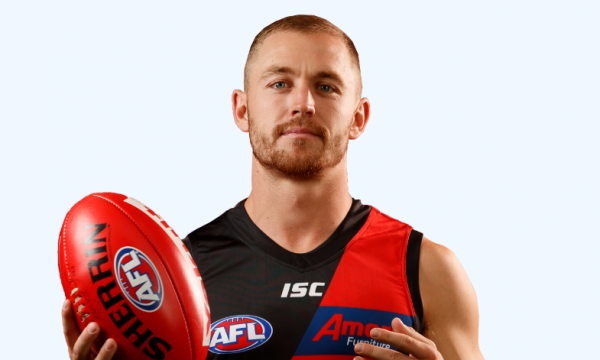 He’s tough as nails and racked up big numbers in 2018, averaging 28 touches and six tackles a game, with an even bigger big 2019 ahead of him. Cogs lives by the mantra “Training Day makes Game Day” and will show you how to get better through Fit For Footy. Fit For Footy’s Devon Smith has enjoyed a meteoric rise after being drafted pick 14 in the 2011 Draft and debuting in 2012, winning a Rising Star nomination that year. 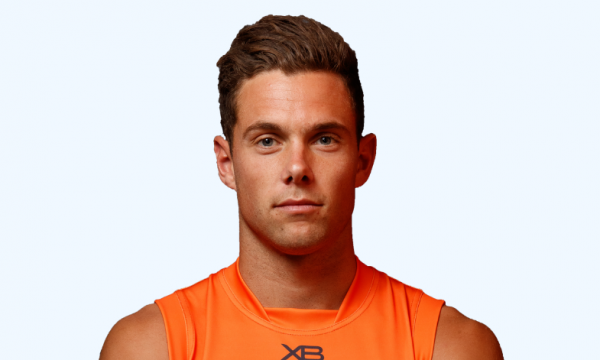 Averaging 20 disposals in 2018, and a league leading seven tackles per game, Dev consistently features near the top of the league in pressure acts and is a two-time winner of the Defensive Standards Award at his previous club the Giants – a testament to his willingness to do the tough stuff. Dev capped off a huge 2018 taking home the 2018 Crichton Medal, making thew All Australian Squad and setting a new league record for most tackles in a season. If you want to play your footy with the same toughness and technique that makes Devon a winner then stick with Fit For Footy. 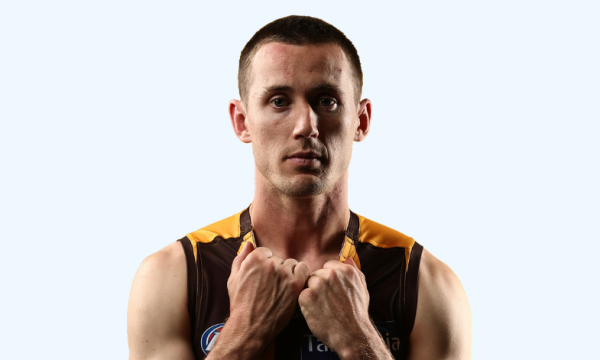 After he was picked at No.4 in the 2011 Draft, Hoskin-Elliott had to deal with plenty of adversity in his first few years in the game as injuries struck but he is renowned for his ability to fight back.  The talented winger can also push forward and kick goals and his versatility makes him a valuable asset. The 81kg speedster also has superb endurance and is a tough man to match up on, as he takes big marks on small defenders, and runs big players off their feet Will is had a solid season in 2018, averaging 13 disposals and five marks per match thanks to his big vertical jump. 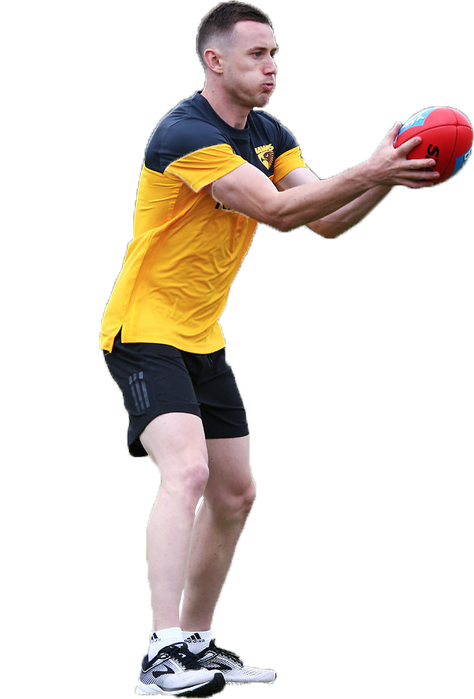 He is one of his team’s leading goal kickers and will show you how Fit For Footy can help you too. 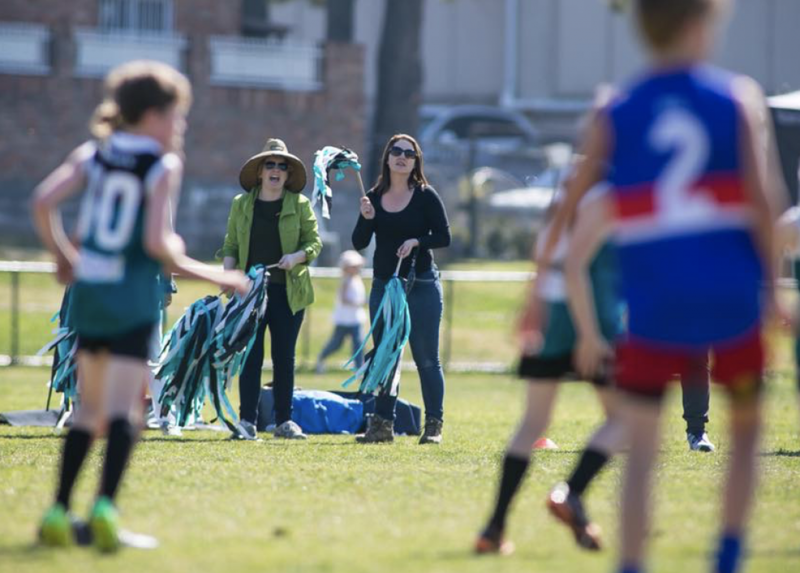 One of the real stars of the women’s game, ball magnet Paxman has enjoyed two super seasons at the Demons after coming through St Albans and Darebin Falcons. 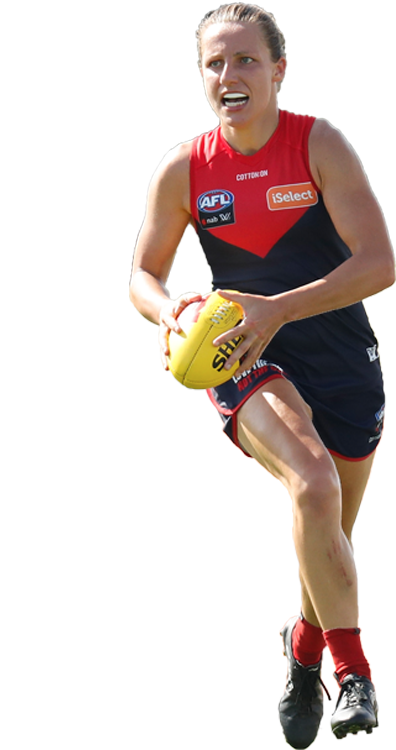 She was described by Fox Footy expert Garry Lyon as the “most naturally inclined and gifted” player in the competition! Paxman’s outstanding career includes four VFLW flags and six times All-Australian selections. 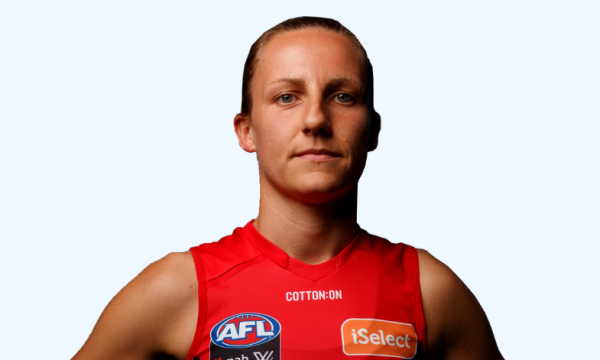 A great player, great role model, and great to have her on board at Fit For Footy to pass on her knowledge. He’s only 22 but already Jack Steele is earning a reputation as a gun midfielder. 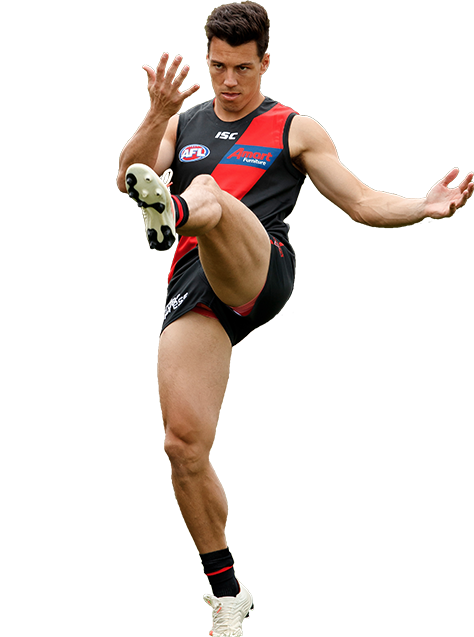 Taken at No.24 in the 2014 Draft, Jack a Canberra boy from a Rugby League family, began his career in the Harbour City and is now in third second season with St Kilda. In 2017 Jack’s pressure and endurance helped him collect the Lenny Hayes player trademark award and he incredibly racked up a club record 17 tackles in one game. 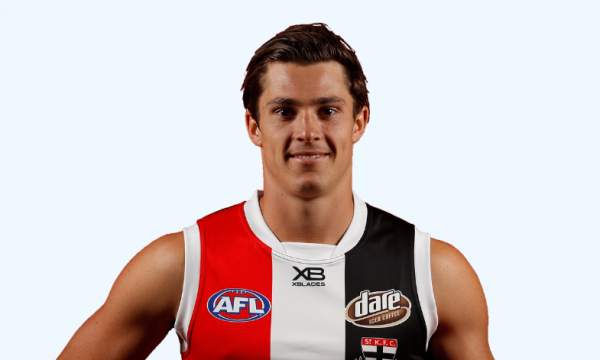 Jack had a huge 2018 for the Saints averaging 24 touches and just under 7 tackles a game! At Fit For Footy, we love players who are fearless and play both attacking and defensively and Jack fits that bill perfectly. 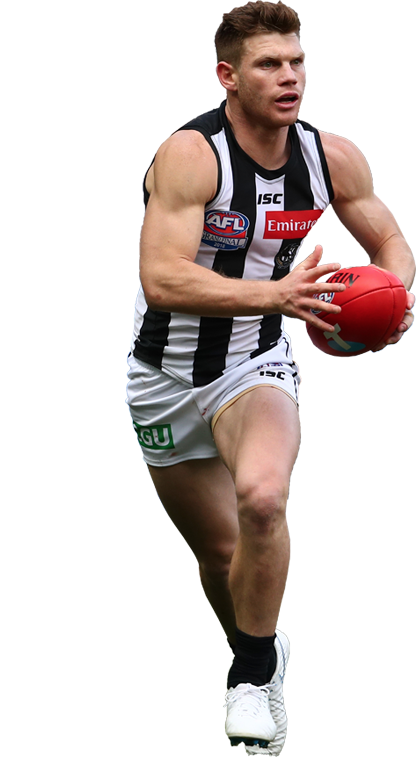 Treloar is the gut running ball magnet in a star studded Pies midfield. 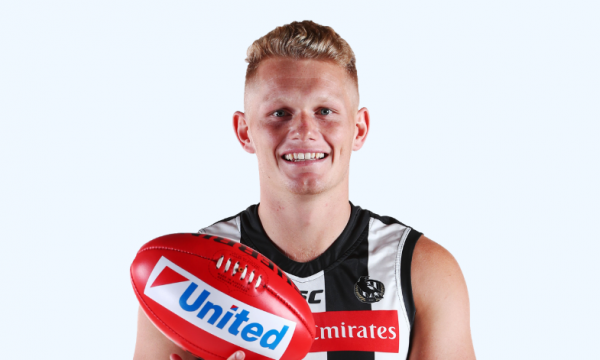 Adam grew up playing tough local footy in Dandenong and won a Rising Star nomination with the Giants in 2012 before being traded to the Pies in 2015. 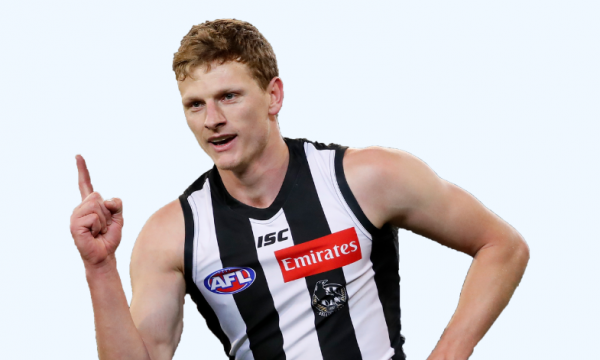 He has gone from strength to strength each year, culminating in winning the Anzac Medal in 2018 and later that year being part of the Collingwood team that missed out on winning a Grand Final by the smallest of margins. He miraculously came back from a double hamstring tear in 2018 due to his high levels of professionalism off the field. Adsy does hours of extra skills and injury prevention exercises so that he can be performing at his best on game day. Fit For Footy can’t wait to show you, how you too can prepare and play, like the best in the game. 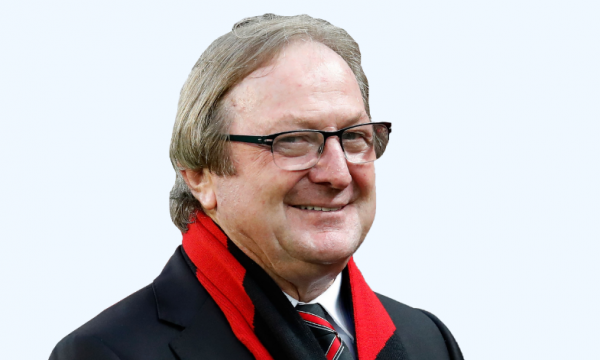 Our Director of Coaching is a fierce competitor, a coaching mastermind, and now an Australian Football Legend, there is no one more deserving of AFL Legend status than Kevin Sheedy. During his half a century of service to Australian football Sheedy excelled as a player with Richmond, but made his biggest impact on the game as a four-time premiership coach during an astonishing 27-year reign at Essendon. The self proclaimed “back-pocket plumber” played for the Tigers between 1967-79, winning three premierships, and was named in the club’s team of the century. Fellow AFL legend Kevin Bartlett said “He was innovative, he was a risk-taker and he moved players about like chess pieces.” Sheedy created the annual Dreamtime at the ‘G clash between Essendon and Richmond, as well as the Bombers’ Anzac Day match against Collingwood.